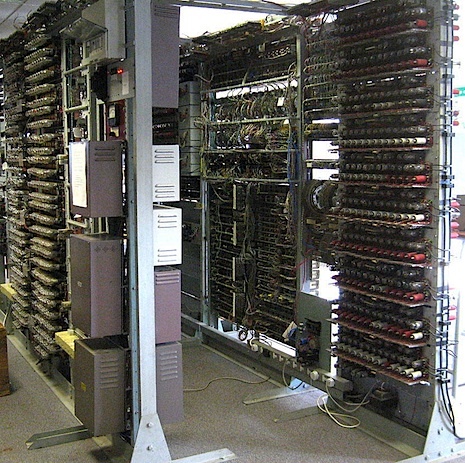 Colossus was designed by engineer Tommy Flowers, to solve a problem posed by mathematician Max Newman at the Government Code and Cypher School (GC&CS) at Bletchley Park. The prototype, Colossus Mark 1, was shown to be working in December 1943 and was operational at Bletchley Park by 5 February 1944. An improved Colossus Mark 2 first worked on 1 June 1944, just in time for the Normandy Landings. Ten Colossus computers were in use by the end of the war.